Certified Nursing Assistants are in high demand in today’s job market. According to the U.S. Bureau of Labor Statistics, employment of nursing aides is projected to grow by 20 percent through the year 2020, with approximately 302,000 new positions added during the period. CNA training programs prepare students for the state certification exam to provide direct care services in medical clinics, hospitals, nursing and retirement facilities, rehabilitation centers, and home healthcare. As Baby Boomers begin to move into the twilight years, they are the ones commanding the bulk of healthcare services. Many are living longer than their predecessors, grappling with chronic conditions, such as high cholesterol, high blood pressure, heart disease, depression and Alzheimer’s for years. 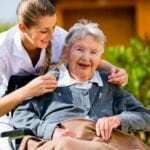 The BLS projected figures reflect the need of this sector of society who need round-the-clock care in long-term care facilities and nursing homes. 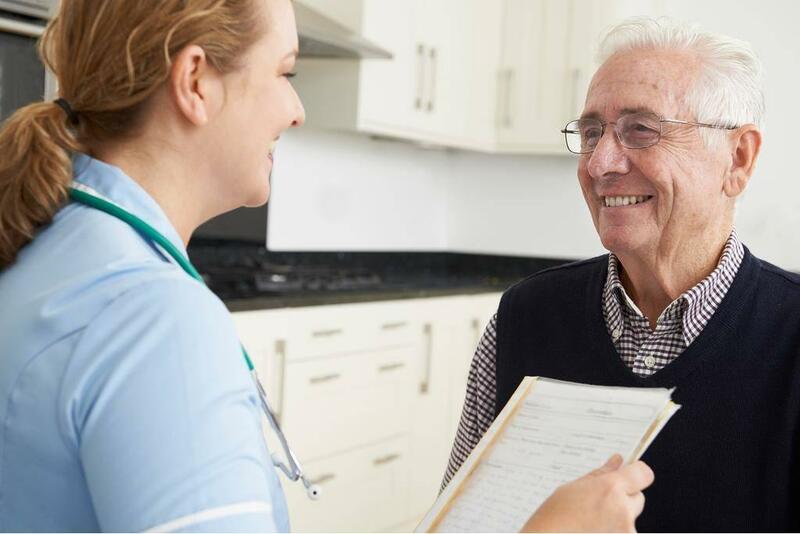 The greatest demands for CNAs and other healthcare professionals will be in long-term care where there’s a shortage of persons to provide compassionate direct care services. Registered nurse instructors at Coast Health Career College prepare nurse assistant students for a career as a Certified Nursing Assistant. Classroom and clinical instruction teach students how to access patient needs, interact with patients and members of the healthcare team, monitor and observe patient behavior and reactions to treatment, and measure vital signs. The program duration is seven weeks; students meet three days a week for the weekend schedule. Applicants must submit a completed application, complete a physical examination (details of the exam are available in the application packet), provide the results of a PPD test (not older than 6 months), submit evidence of CPR certification, and demonstrate an ability to read, write and comprehend English at a high school level. Graduates are eligible to take the State Competency Examination for Nursing Assistant in the State California. The Nurse Assistant, Long-Term Care course at ROP Education Center in Anaheim prepares students for a career in nursing. The classroom and clinical instruction cover topics in communication, emergency procedures, basic nursing care, law and ethics, personal care, and caring for persons with special needs. The curriculum covers 50 hours of didactic instruction in the classroom and 100 hours of direct care services during the supervised clinical experience. The combined training prepares students for success on the knowledge and skills component of the state certification exam. Students must have a valid, government-issued ID and social security card, obtain TB clearance, demonstrate good physical health, complete CPR training, and pass a fingerprint background check to participate in the clinical component of the training. A prerequisite course requirement is medical terminology. Tuition for the course is $2,100.